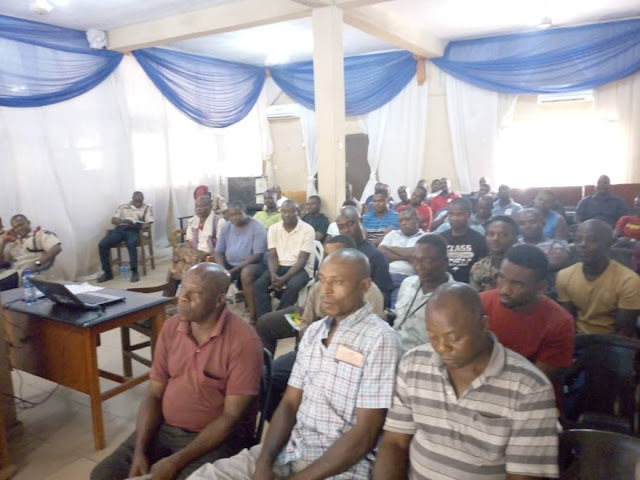 Peace Mass Transit (PMT) Limited Would Continue To Train And Retrain Professional Drivers In Its Employ To Ensure Optimal Performance On The High Way, Vice Chairman, Chief Mrs. Emilia Onyishi Has Said. 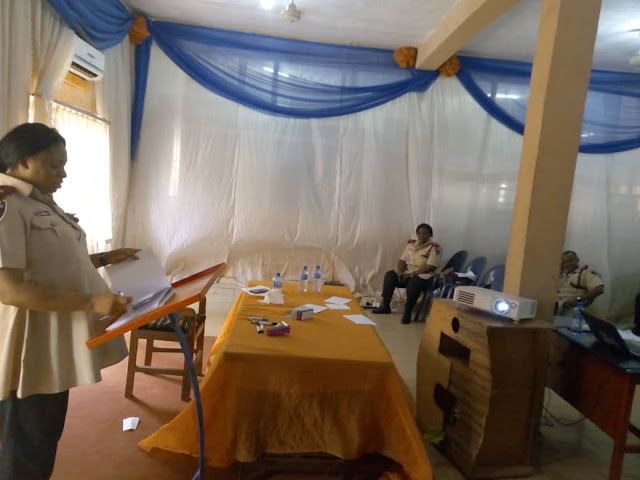 She Spoke Monday At The Flag Off Of A Training Programme Conducted For PMT Drivers By The Federal Road Safety Commission (FRSC), At The PMT Headquarters, Emene Enugu. 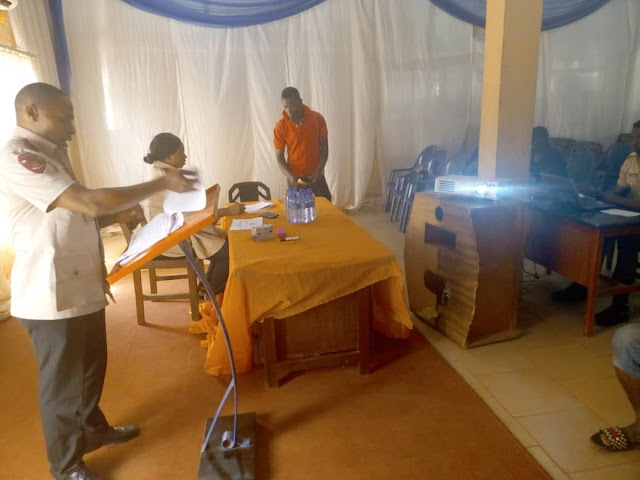 “It Is Our Duty To Train And Retrain Drivers, And Put Them In The Best Possible Conditions To Minimize And Possibly Eliminate Avoidable Accidents On The High Way” She Added. She Pledged That PMT Would Spare No Resources To Ensure The Safety Of Its Drivers And Passengers. 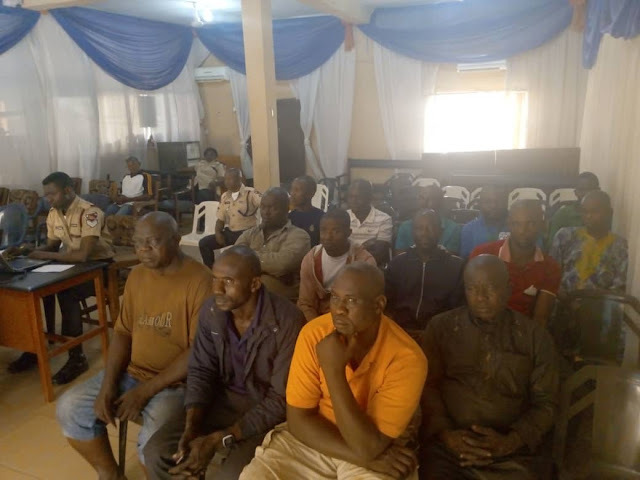 The PMT Vice Chairman Explained That In Addition To The Retraining Programme Conducted By Officers Of The FRSC, The Company Also Had A Regular Retraining Schedule Religiously Observed By The Peace Mass Safety Manager. 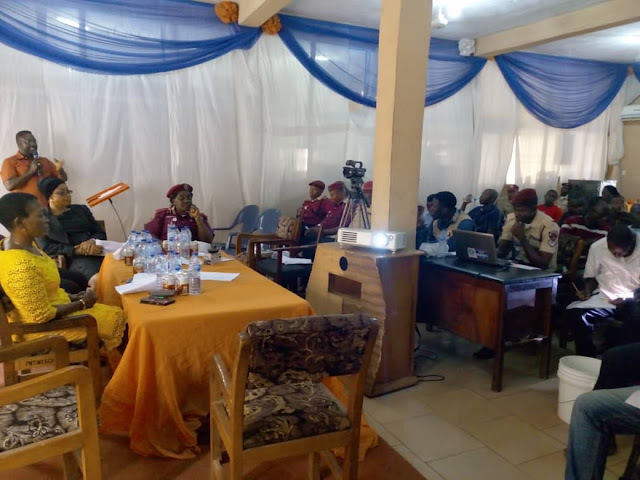 “PMT Has A Daily Training Programme For Drivers Who Come In For Routine Maintenance, In Addition To This Type, Conducted By The Regulators Of Our Sectors, The FRSC”, She Said. “We Do All These Because Safety Is Of Paramount Importance To Us” She Added. 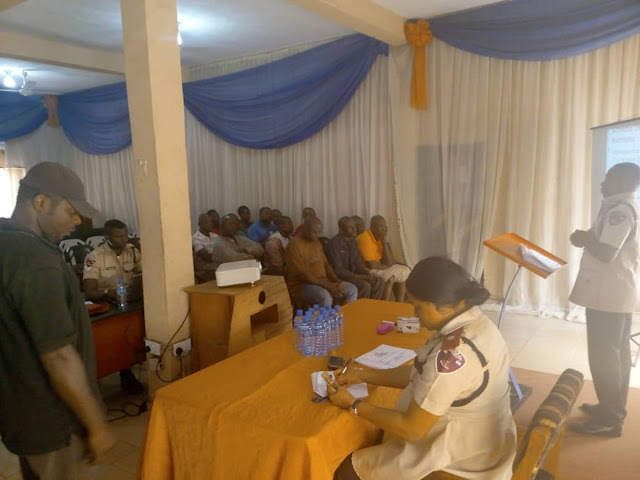 Mrs. Onyishi Urged The Drivers To Take Advantage Of The Exercise, As Most Of The Resource Persons From The FRSC Were Well Trained Themselves, And, Therefore, In The Best Position To Prepare Them Better For The Job They Do. “It Is Not Because You Have Not Been Doing Well; The Training Is Important So We Can Do Better”, She Said. 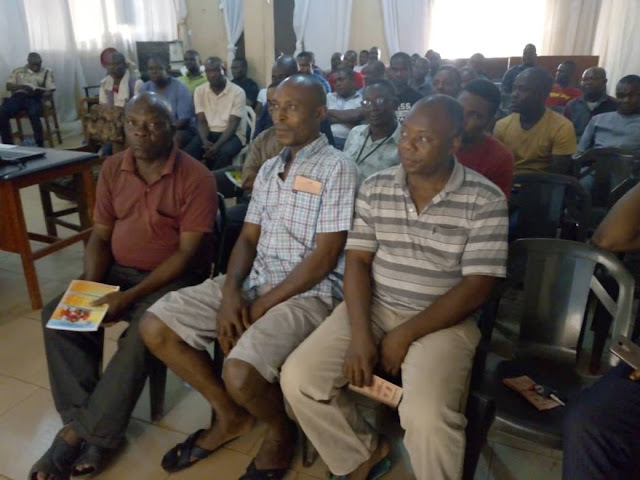 Mr. Ugah Anthony Okoronkwo, Who Represented The State Commandant Of FRSC, Commended PMT For Regularly Training And Retraining Its Drivers, Urging Them Not To Relent As No Investment In The Quest To Preserve Human Lives Was Too Much. 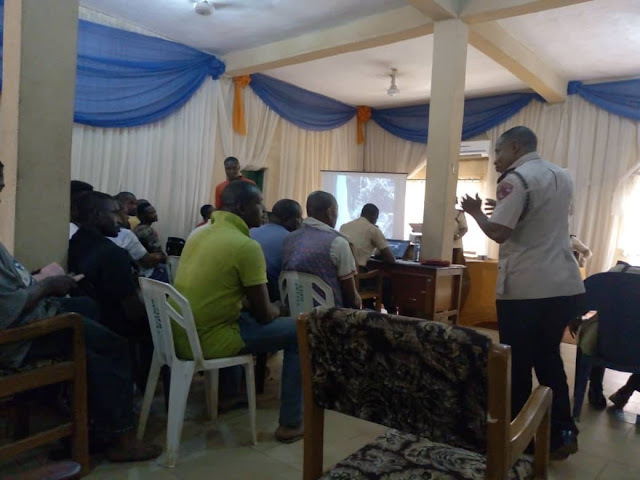 “The FRSC Being The Lead Agency In Safety On Highways Is Here To Give You Good Training To Make You All Better Professional Drivers,” He Pledged. 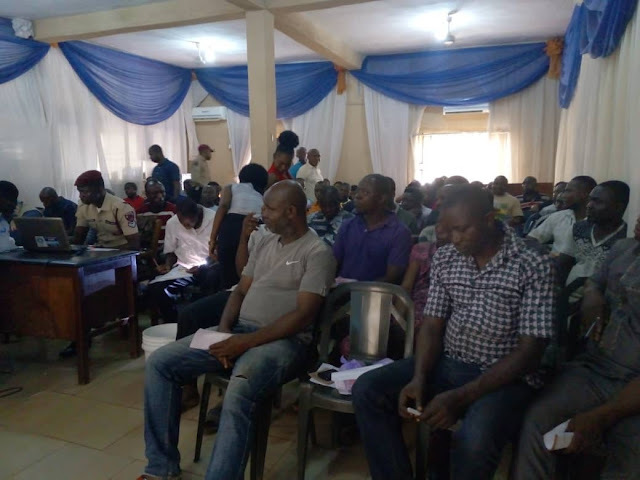 Representatives Of Sister Agencies, Like The National Drug Law Enforcement Agency (NDLEA) Were Also Present At The Commencement Of The Training, Which Is Presently On-going.